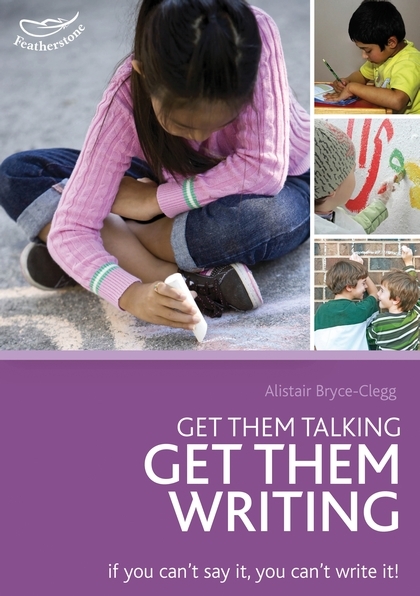 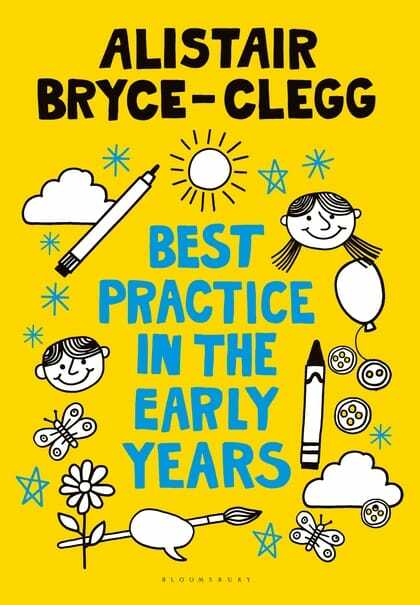 Alistair Bryce-Clegg is known for his original and creative ideas and witty and accessible writing style. 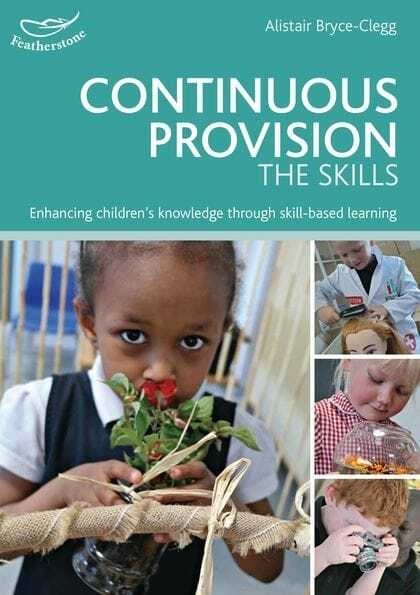 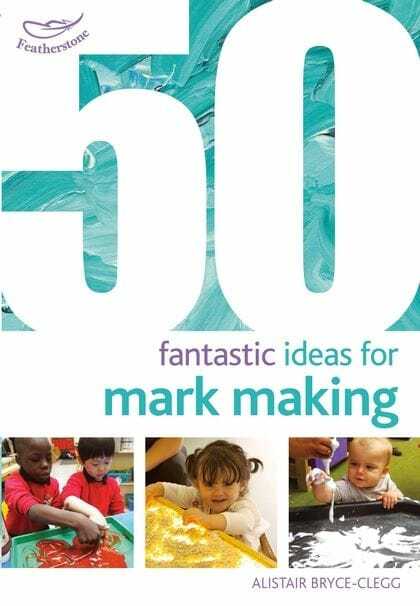 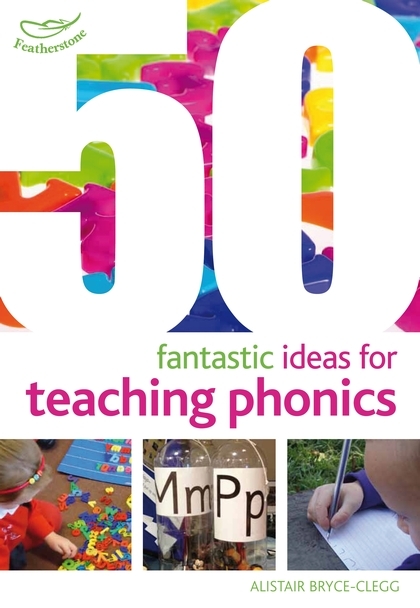 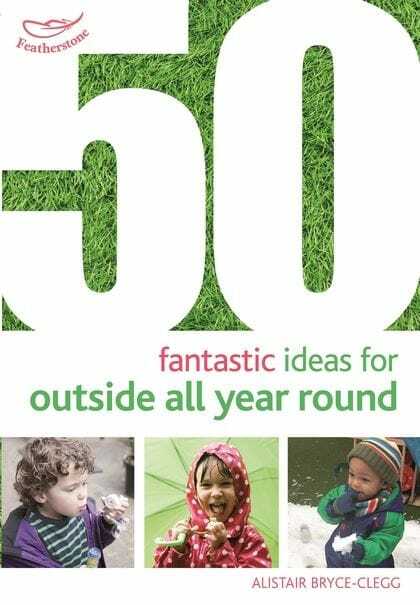 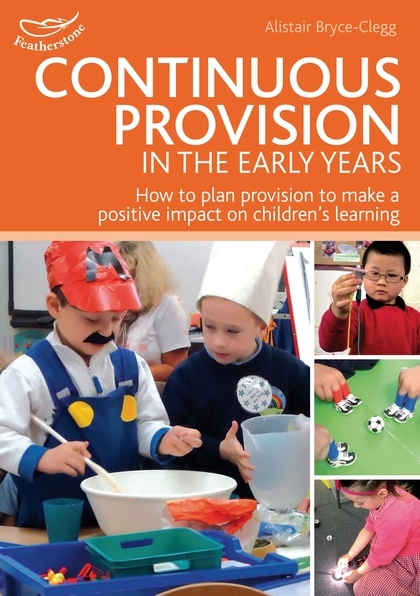 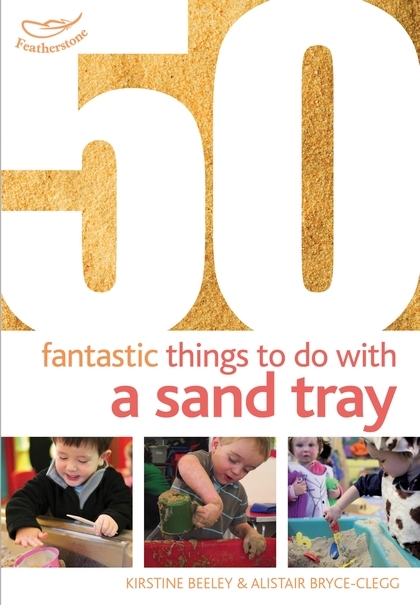 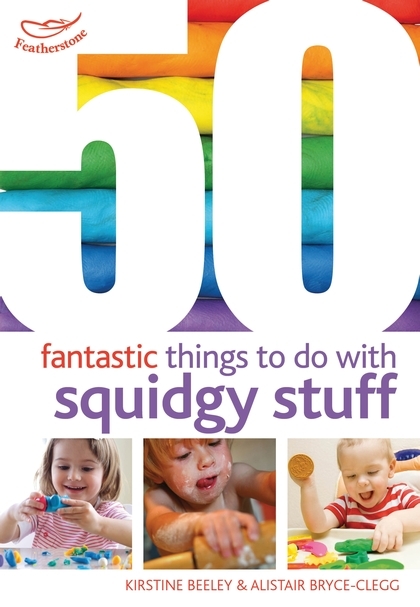 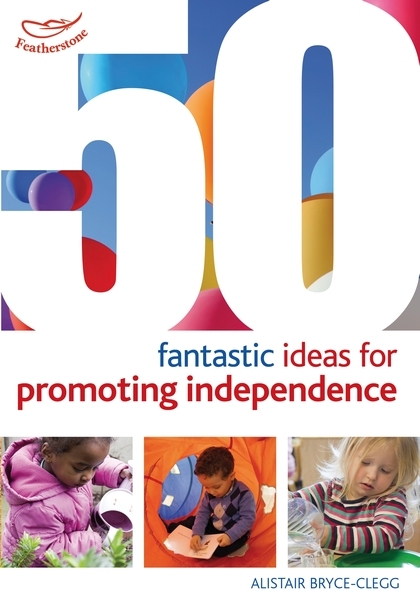 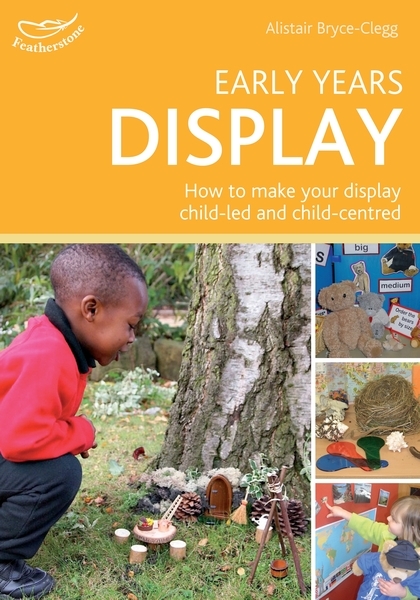 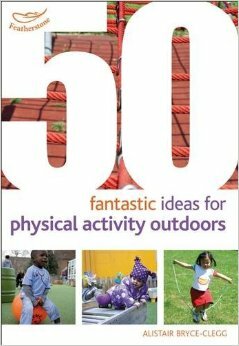 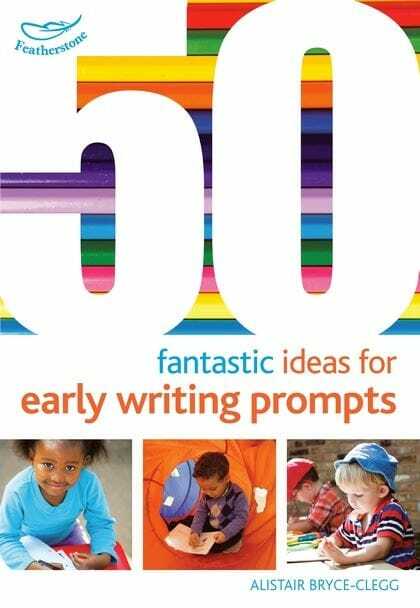 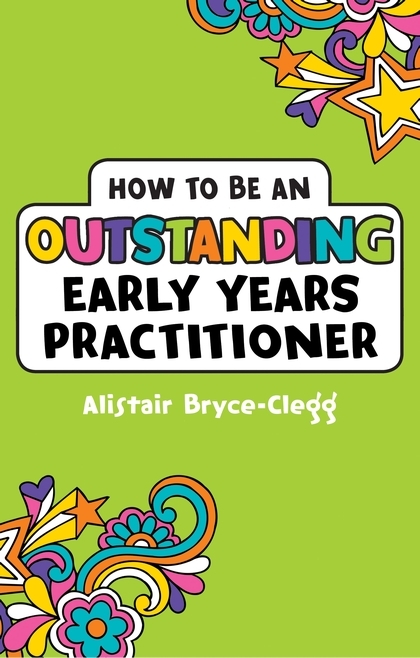 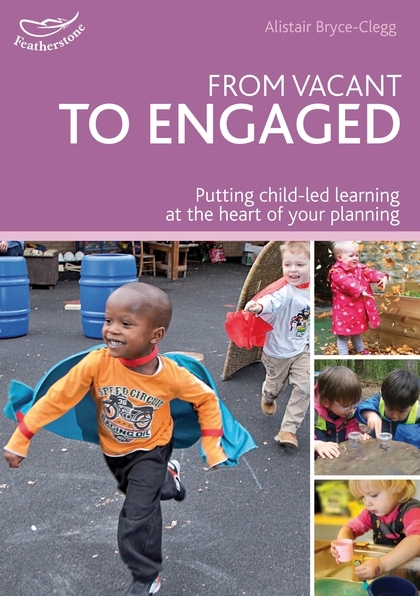 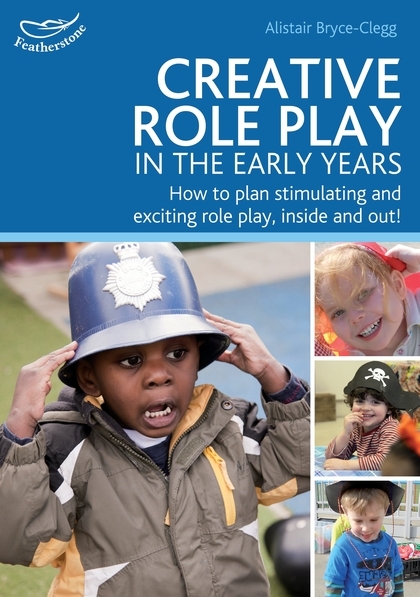 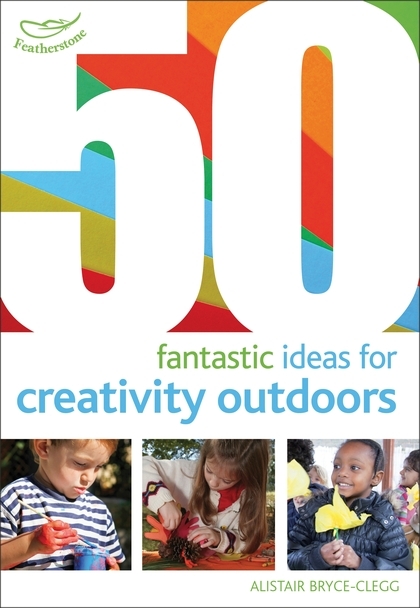 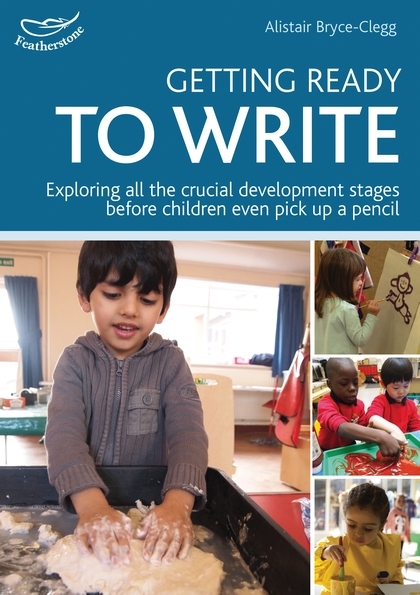 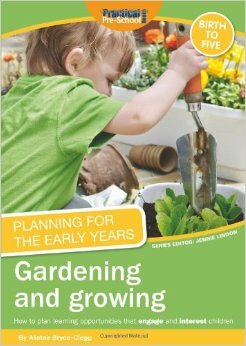 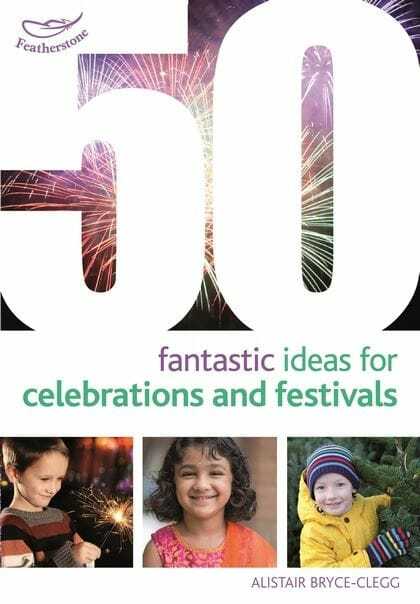 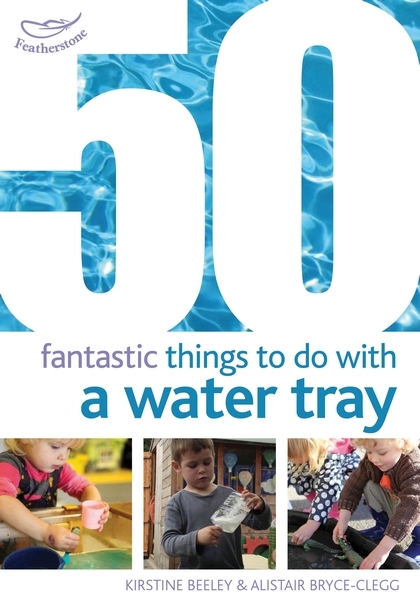 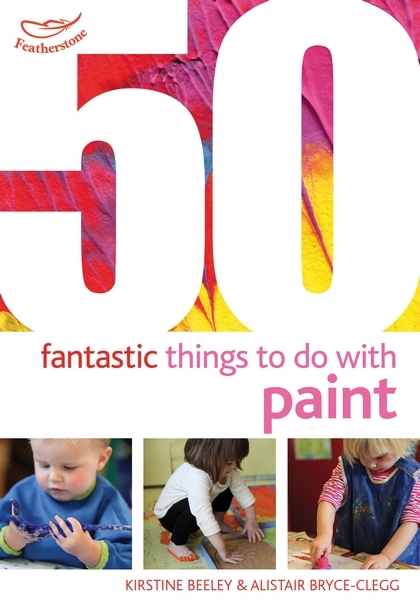 His books provide many brilliant ideas and practical approaches to use in early years education. 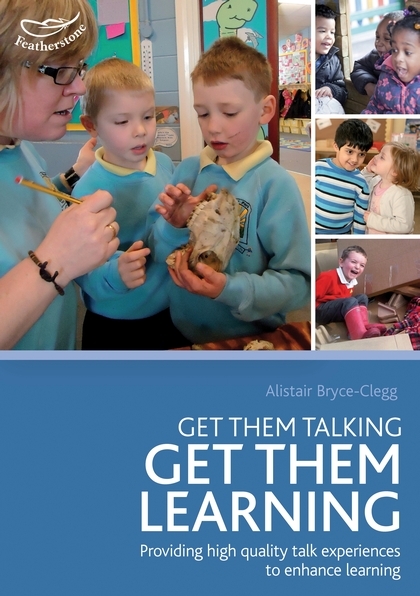 Browse Alistair’s published titles below and click on any image to find out more and purchase the books.